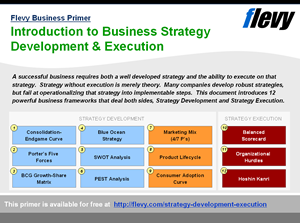 Business Transformation initiatives are complex undertakings that aren’t easy to manage. 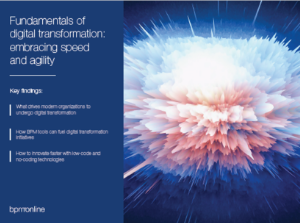 In fact, data suggests most transformation efforts globally to have ended up in failure. That’s predominantly because organizations find it challenging to make their people accept change. Most of the large-scale change initiatives are typically executed without focusing much on the human element—bolstering the people’s faith in the transformation program, eliminating or minimizing any resistance to change, and gaining across the board commitment from the workforce. These priorities seem pretty straightforward but are most likely to be missed out on during the hue and cry of the transformation endeavor. 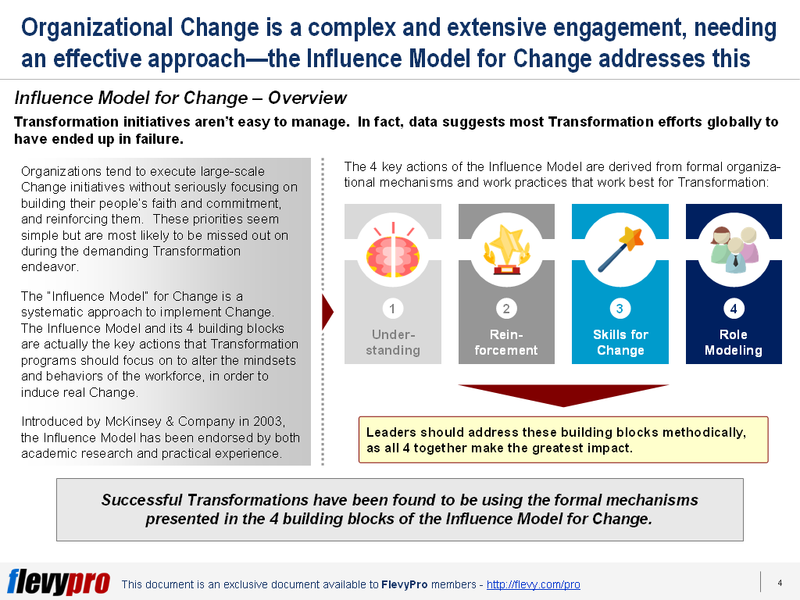 The “Influence Model” for Change is a systematic approach to implement Change Management. The model entails 4 key actions that transformation programs should focus on to shift the mindsets and behaviors of the workforce, in order to stimulate real change. Introduced by McKinsey & Company in 2003, the Influence Model is backed by academic research as well as practical experience. Employing all the 4 building blocks of the model collectively creates a broader positive impact on transformation. Now, let’s take a look at the first 2 building blocks of the Influence Model. 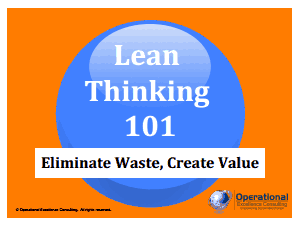 The first building block warrants the employees to believe in the rationale and efficacy of change in order to inspire them to embrace change, shift their mindsets, and support the transformation efforts. Research suggests that people want similarities between their thinking and actions—thus they are more likely to change their mindsets if the purpose for change aligns with their thoughts. 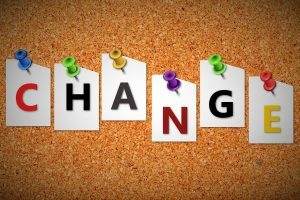 Senior leaders are often under the notion that the intention and purpose of change are known to everyone in the organization. This assumption is a common human tendency—recognized as the “false consensus effect” and the “curse of knowledge phenomenon”—where individuals find it hard to expect that others don’t know something that they know. Because of this tendency leaders don’t concentrate enough on propagating the need for change. To enable transformation, the leadership needs to create a change story—to clearly convey the necessity, vision, and benefits of the transformed course—and establish feedback mechanisms to identify the perceptions of employees towards change. The second step of the Influence Model underscores the alignment of organizational structure, technologies, processes, and systems (e.g., rewards and recognition) with the desired behaviors. Evidence from psychology suggests that behaviors develop from relationship and reinforcement. For example, Ivan Pavlov’s research showed that a consistent linkage between two stimuli—sounding a bell and arrival of food—resulted in dogs to begin expecting food by salivating upon hearing the bell. In the same vein, Skinner’s theories of “conditioning and positive reinforcement” indicate that combining positive reinforcements with desired behavior can be used to teach individuals to complete tasks. Incentivizing commission based sales people by paying them more for working harder is one of the applications of the theories of conditioning and positive reinforcement. Likewise, the Expectancy Theory by Victor Vroom emphasizes that individuals’ tendency to adopt desired behavior is based on hopes that the effort will cause the desired performance, which will be rewarded with desirable incentive. For the change endeavors to thrive, it is important for the senior management to uncover employees’ desired extrinsic (i.e., pay raise or promotion) or intrinsic (i.e., satisfaction) rewards, their coaching needs, and fulfill their commitment and people’s expectations toward rewards. Interested in learning more about what the other building blocks of the Influence Model for Change entail? 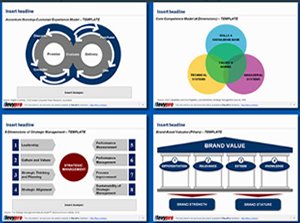 You can learn more and download an editable PowerPoint on the Influence Model for Change here on the Flevy documents marketplace.